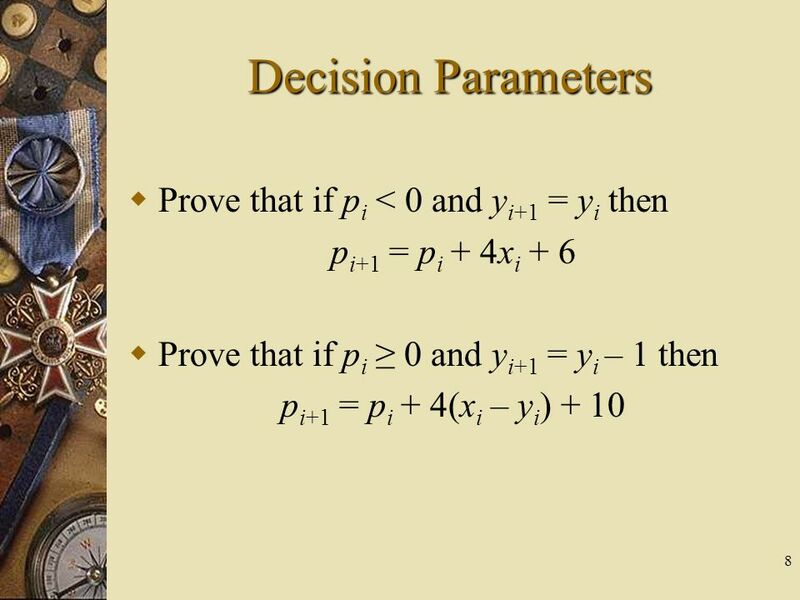 p1 p3 yi D(si) D(ti) yi - 1 p2 r xi xi + 1 After point p1, do we choose p2 or p3? 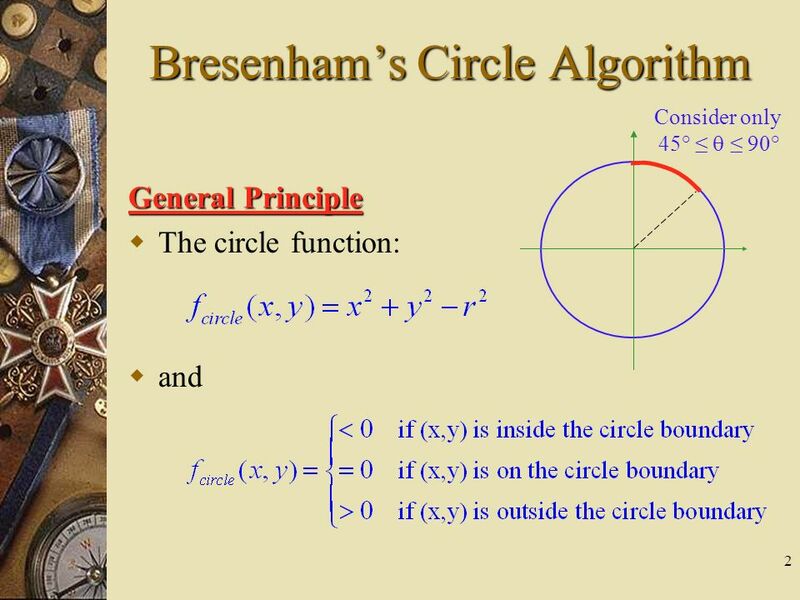 7 Exercises Draw the circle with r = 12 using the Bresenham algorithm. 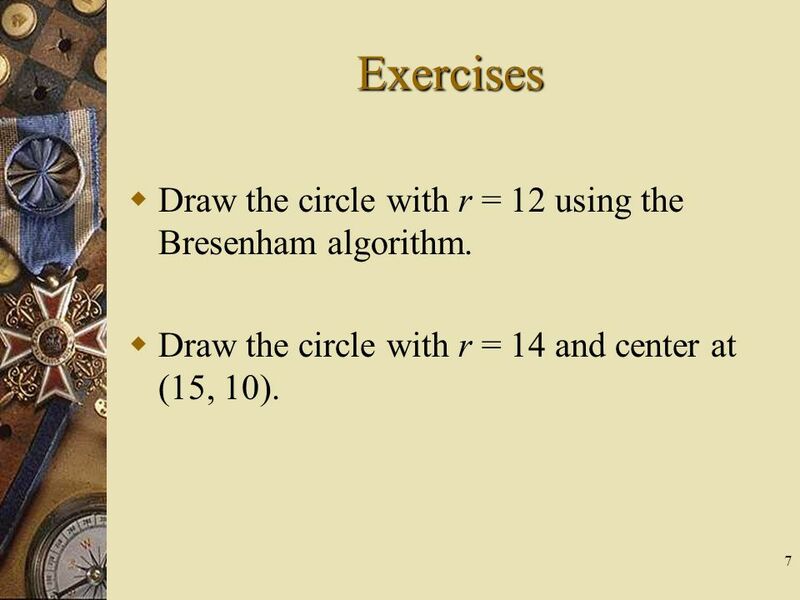 Draw the circle with r = 14 and center at (15, 10). 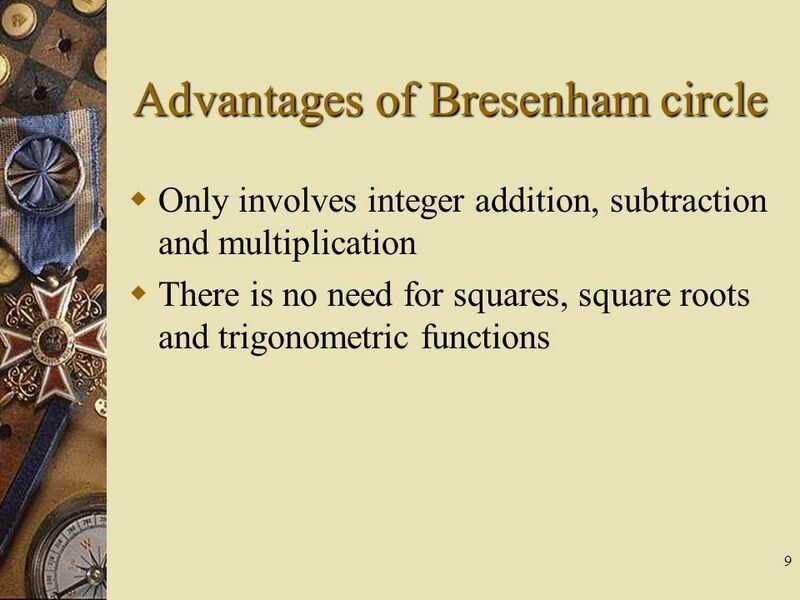 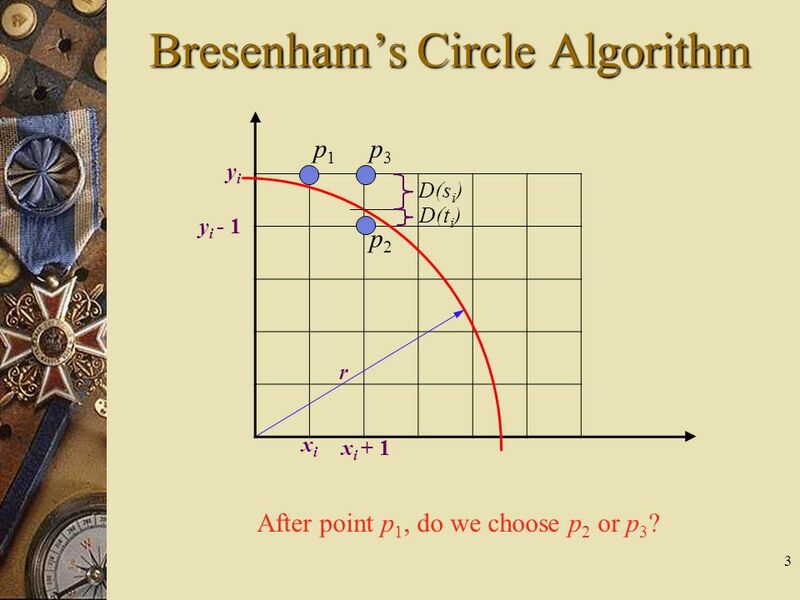 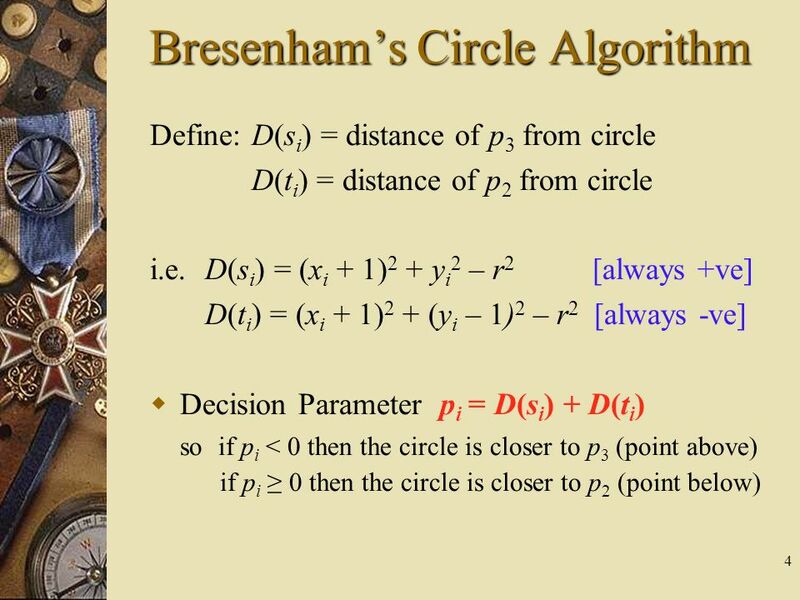 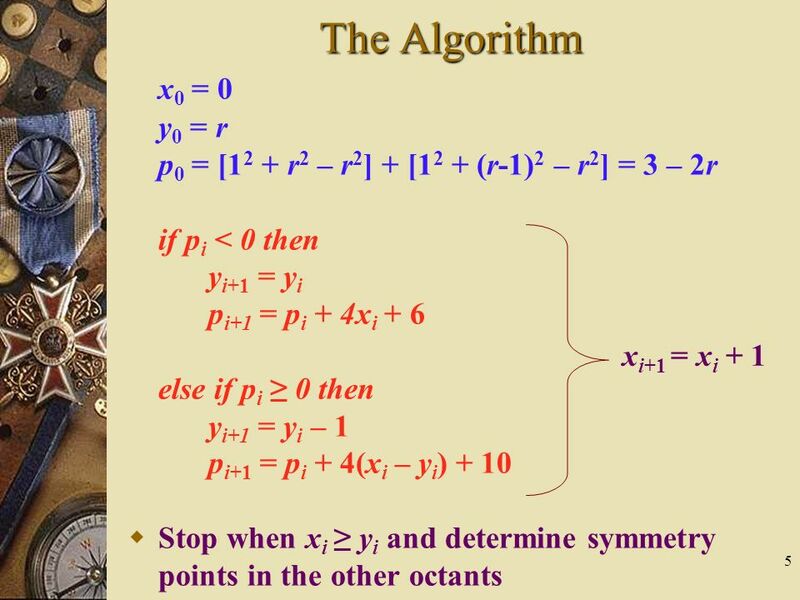 Download ppt "UNIT-1 Bresenham’s Circle Algorithm"
Chapter Four Numbers: Everyone’s language. 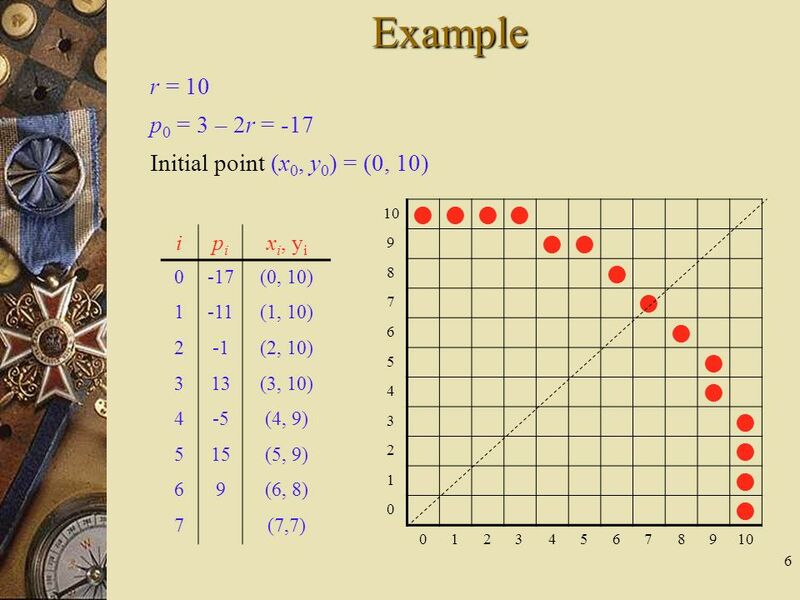 The Graphs of Quadratic equations in completed square form Quadratic Equations. 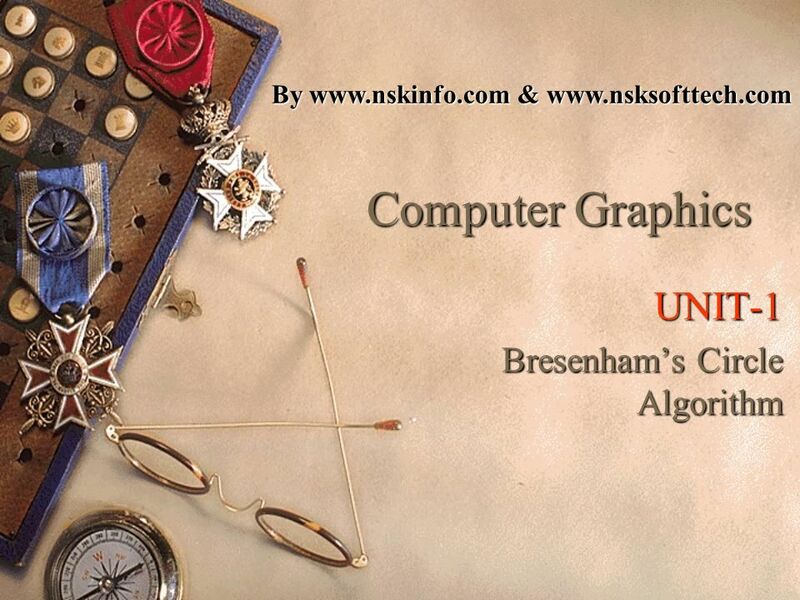 CS5500 Computer Graphics © Chun-Fa Chang, Spring 2007 CS5500 Computer Graphics May 3, 2007.